Scorpio East Pictures - A subsidiary of Scorpio East Holdings Ltd, was incorporated in year 2004 for content-production (co-investment in film productions), acquisition and distribution of films for video and theatrical releases. 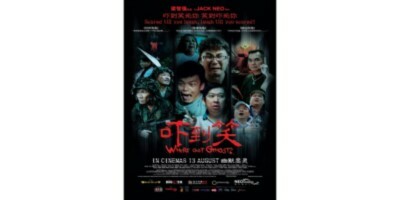 Their first collaboration, with MediaCorp Raintree Pictures for the film – I Not Stupid Too – saw huge success as the 2nd film in history to gross more than $4million in Singapore box office alone. Scorpio East Pictures strives to entertain the world of film viewers by bringing in more exciting films from around the world.